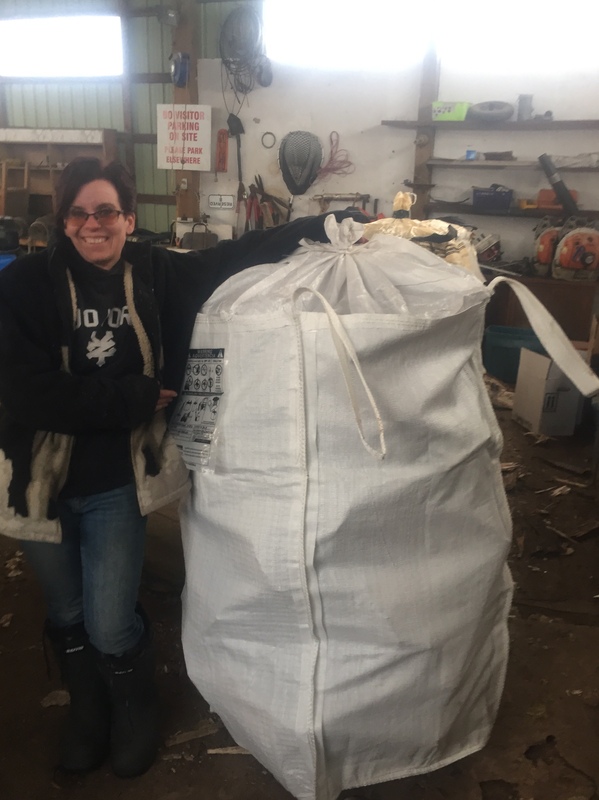 Art Wood Enterprises is proud to offer locally sourced, mixed firewood. We offer a variety of firewood types, sizes, packaging solutions and delivery options. Self service shed is available at our farm. Custom orders and bulk orders are available. 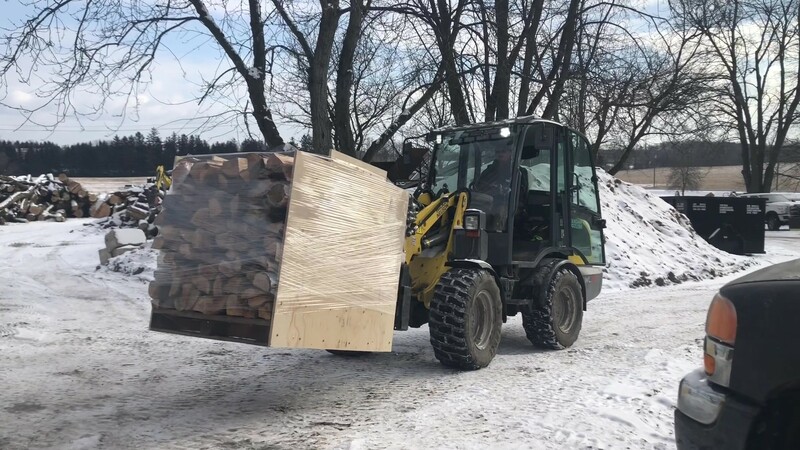 A favourite among both our heating fuel and our fireplace clients is our kiln dried firewood, as it creates a warmer, longer burning fire, and there are no creepy crawlers running through your house! We offer kiln dried, mixed hardwood firewood in 12″ cut (10″-14″), and 16″ cut (14″-18″). 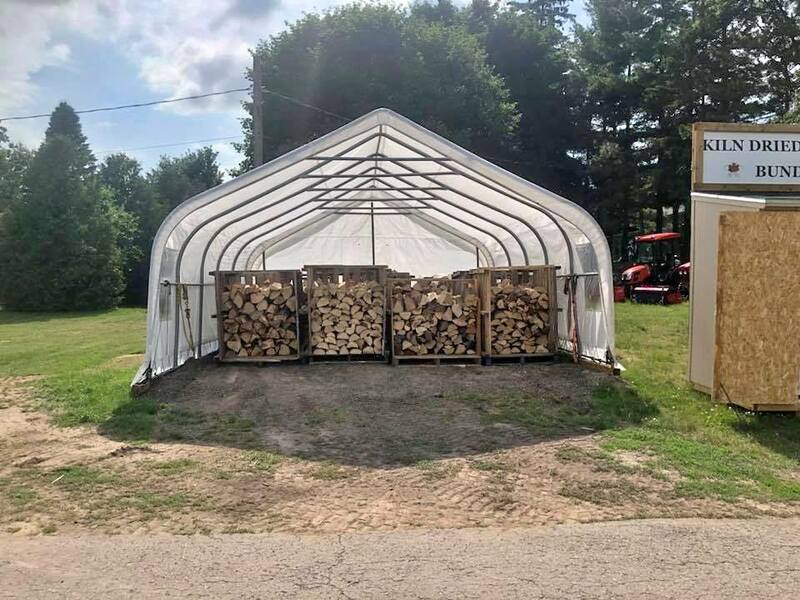 All of our kiln dried firewood is heat treated to a minimum core temperature of 60 degrees Celsius for a minimum of 24 hours. This sterilizes the wood, causing it to be bug, pest and mold free. We guarantee all of our kiln dried firewood to be below 25% moisture content. We offer mixed kiln dried softwood firewood (“campfire wood”) in 16″ cut. 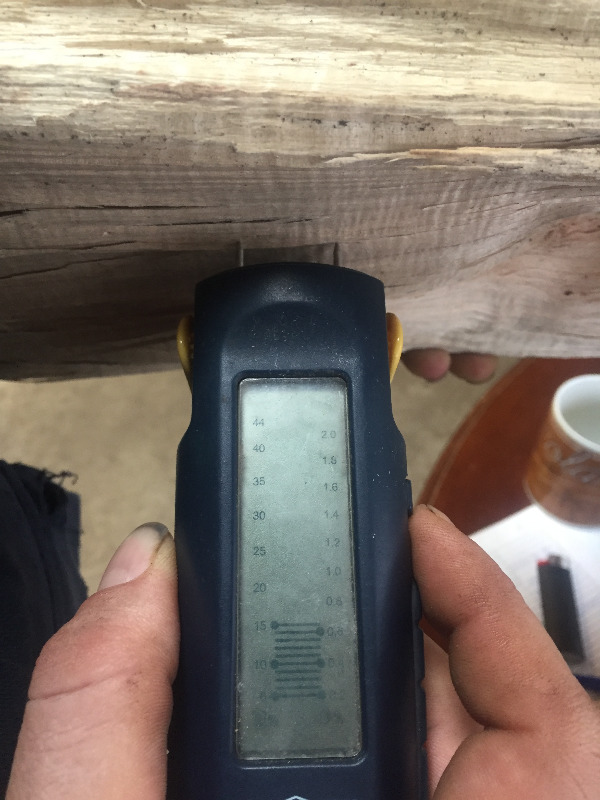 We guarantee our kiln dried softwood firewood to be below 25% moisture content.